Jeri has been a Graphic Designer at Copycat Printing since 1999. She graduated with a BA degree in Commerical Art from Concordia University in Seward, Nebraska. 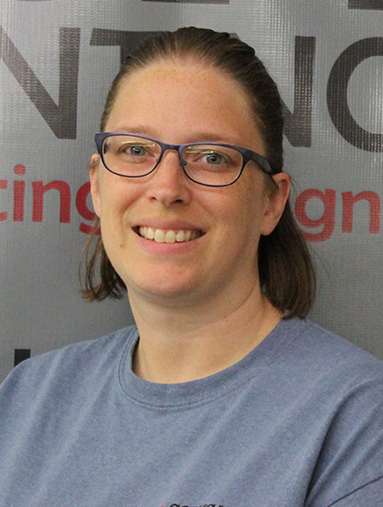 Jeri really enjoys the atmosphere at Copycat Printing and the challenge of solving customers' design problems, as well as creating ideas for specific customers' needs!